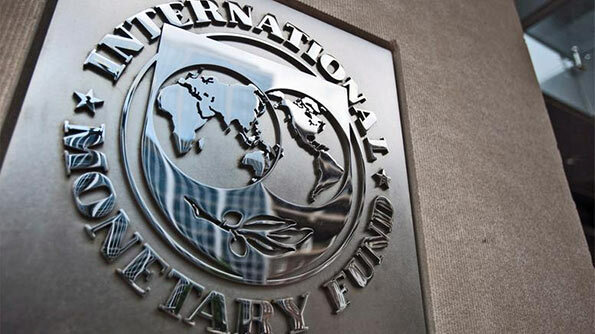 Representatives of the International Monetary fund will arrive in the island today to resume discussions, on the provision of the 5th tranche of the IMF’s loan to Sri Lanka, which was temporarily suspended owing to the 51 day political crisis. The representatives are due to meet officials of the Ministry of Finance for discussions on the matter. The IMF on the 3rd of June 2016, agreed to provide Sri Lanka with 6 loan tranches totalling 1.5 Billion USD over the course of a three year period. Sri Lanka has thus far obtained four tranches totalling 760 million USD. However the IMF decided to temporarily suspend the provision of the 5th tranche, due to the political crisis that developed on the 26th of October. Accordingly IMF representatives are visiting the island once again in order to discuss the potential of resuming the provision of the loan. The 5th tranche consists of an additional 250 million USD.